Diabetes: What Is It and What's the Singapore Scenario? 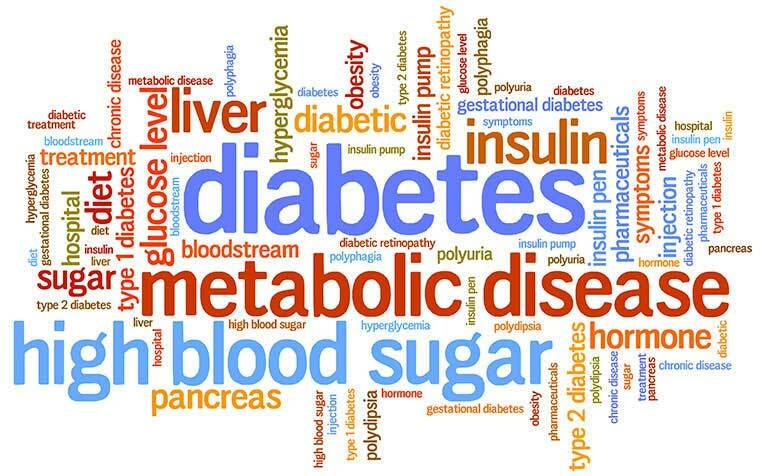 ​​​​​​Diabetes: What Is It and What's the Singapore Scenario? Dr Teh Ming Ming, Senior Consultant from the Department of Endocrinology at Singapore General Hospital, a member of SingHealth group, shares facts about diabetes in Singapore and more. Diabetes is a condition characterised by high glucose levels. Glucose comes from our food and is also produced in the liver. Glucose is the main source of energy for the body's cells and is transported through the blood stream. Glucose needs to enter cells to be used. “Insulin is the hormone that acts like a 'key' to allow glucose to enter cells. This uptake of glucose usually takes place in the liver and muscles. If the pancreas does not produce insulin, glucose is not able to enter the cells. Glucose levels in the blood stream rise, resulting in diabetes,” says Dr Teh ​Ming Min​g​, Senior Consultant, at the Depar​tment of Endocrinology, Singapore General Hospital​ (SGH), a member of the SingHealth​ group. Glucose is a type of sugar that our body uses for energy required to perform body functions. Glucose is present in our body at all times, even while sleeping, since all cells need glucose for energy. Without diabetes, glucose levels are kept very tightly between 4.0-6.0 mmol/L. However, once diabetes develops, it becomes challenging to keep glucose levels within this range whilst avoiding frequent hypoglycaemia (low blood glucose). Glucose comes largely from carbohydrates (simple sugar and starches). Upon absorption from the digestive tract into the blood stream, it moves into the tissue fluid and eventually into the cells. Glucose that is not used immediately for energy is stored in the liver. Importantly, for glucose to move into the cells, insulin is required. Insulin is a hormone produced by our pancreas. In those without diabetes, there is a constant supply of insulin produced so that glucose may enter into the cells. When insulin is not available, glucose stays in the blood and tissue fluid. In those without diabetes, the pancreas produces insulin almost continuously, and in response to the amount of glucose in the blood. This is so precise that exactly the right amount of insulin is produced to keep blood glucose levels in a tight range. Type 1 diabetes occurs when the body is unable to produce insulin. It usually presents in children and young adults, but may also present in older adults. Type 2 diabetes occurs when the body does not produce enough insulin or when the insulin produced does not work properly. Gestational diabetes occurs when hormones produced during pregnancy result in the body cells being more resistant to the action of insulin.